As the old saying goes, when you are buying a property there are three things to consider — Location, location, location — and what could be better than a house on College Road overlooking Lough Atalia. Mullery auctioneers is currently offering for sale No 129 College Road which is within minutes’ walk of the city centre and all local services and amenities. The property is presented in excellent decorative order and has been upgraded and renovated in recent years. Features include PVC double glazed windows, oil fired central heating, quality tiling and flooring, a small rear yard, and two shower rooms. The house is being sold to include the contents. The ground floor accommodation comprises a hall, living room, kitchen, utility room, and shower room. Upstairs there are three good sized bedrooms and a generously proportioned shower room. Outside, there is a small enclosed yard to the rear. The property is ideally positioned with superb views over Lough Atalia from the front. The convenience of this location cannot be overstated with all conceivable services and amenities situated within easy walking distance including the g Hotel and The Huntsman Inn. The property is within minutes' walk of Eyre Square and is close to the home of Connacht Rugby at the Sportsground as well as City Hall, coach and rail stations, and Yeats College. This most attractive property would make for a wonderful home, weekend retreat, or investment opportunity and viewing is highly recommended. 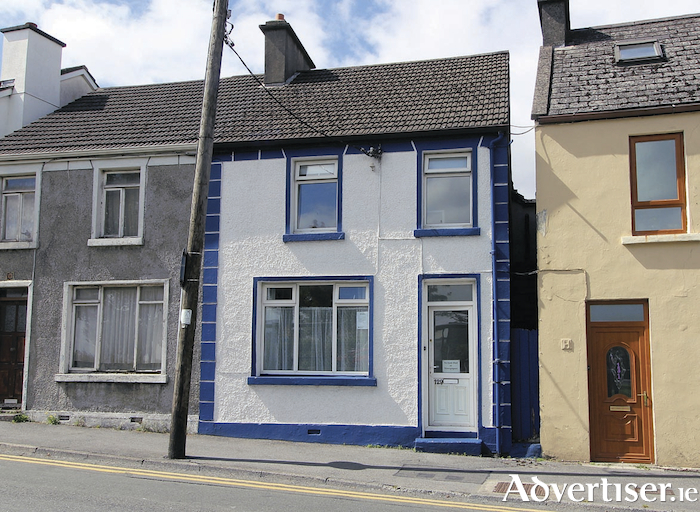 The property is on view this Saturday January 12 from 1pm to 1.30pm, with private viewings also available by appointment with Mike Mullery of Mullery auctioneers on (087 ) 6424106 or 091 567275. See www.mulleryauctioneers.ie for full details. Page generated in 0.1073 seconds.